My new book ‘Breakthrough A Testament of Faith’ is available now! The first set of books are hot off the press! If you are going through something or have gone through something then you need to read this book. Without faith we are stuck and you need it to breakthrough whatever you are going through. 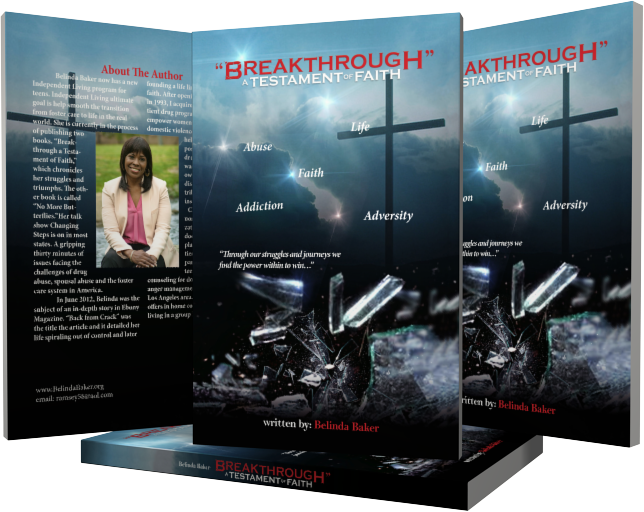 Allow my new book ‘Breakthrough- A Testament of Faith’ written by Belinda Baker give you or someone you know the encouragement that is needed for faith renewal. 25% of all book sales go toward helping women of all ages. These women are suffering from domestic violence and substance abuse. 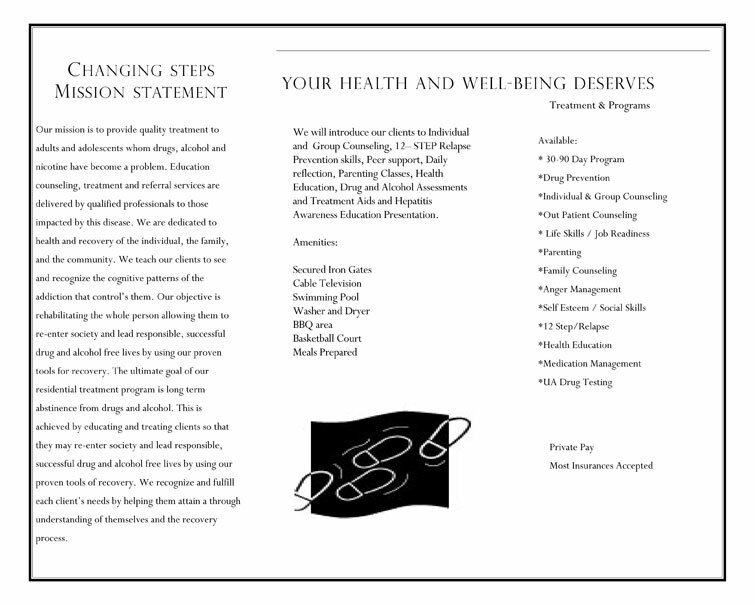 The purchase of this book will help many women get their life back on track. All books are shipped within 3-4 weeks. Please include the address that you would like the book to be shipped to with your payment. Thank you for your support! 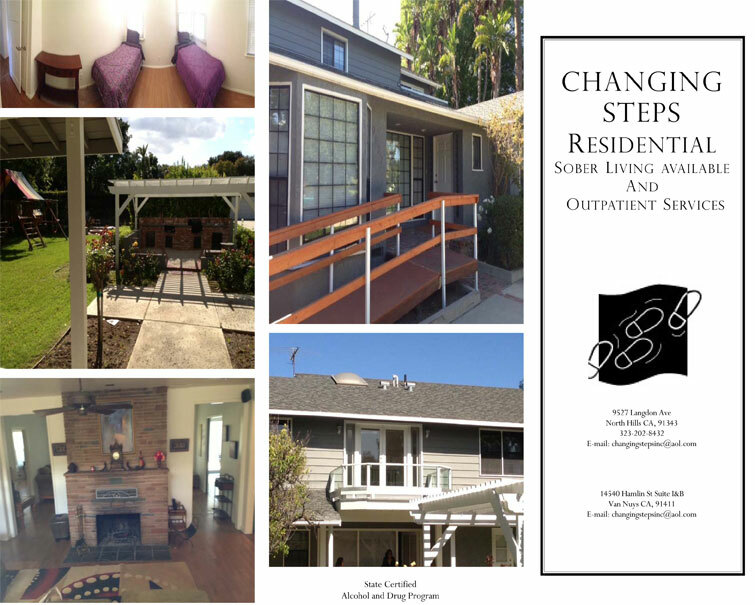 I am providing transitional housing for young men and women who are pushed out of the foster care system prematurely. Since 2o% of these young men and women are arrested within a year of their release, I want to make a difference by providing them with skills that they’ll need for life. Be a blessing this season by donating to a worthy cause. 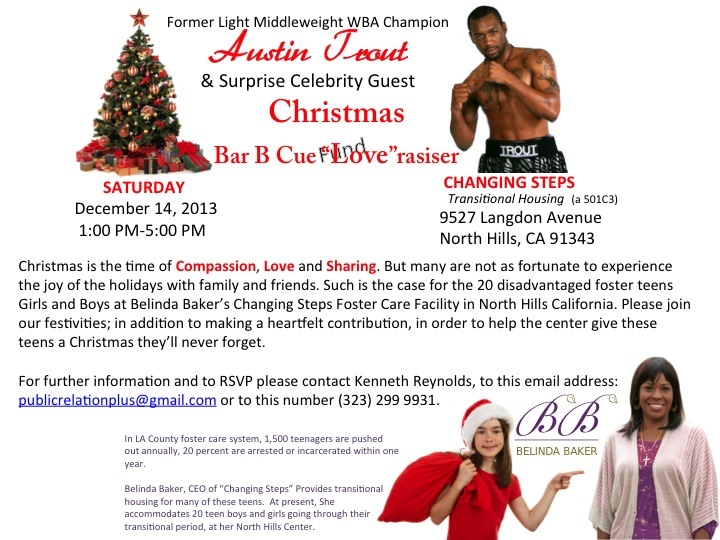 More contact and instructional information concerning the event and donations are provided via the invitation below. Happy holidays and thank you everyone! View the location via a map here.